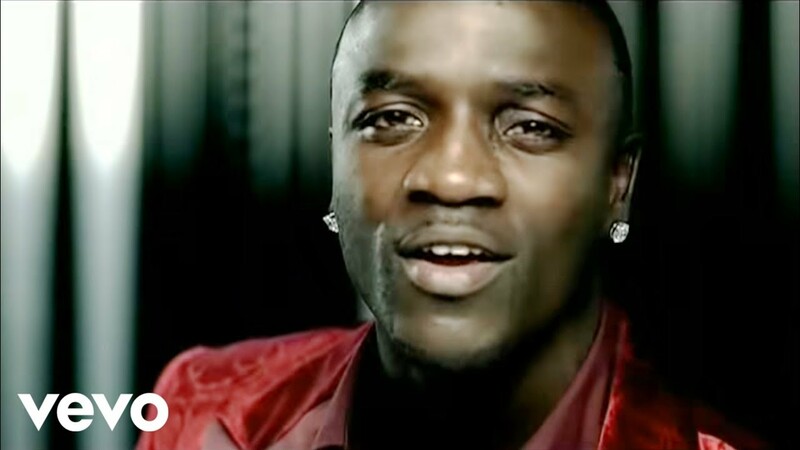 Music video by Akon performing I Wanna Love You. YouTube view counts pre-VEVO: 40,748,082. (C) 2008 Universal Records, a Division of UMG Recordings, Inc. and SRC Records, Inc.